It has been a fantastic summer here at Pacific Honda, and not just because we get to do business on a daily basis in beautiful San Diego, CA. It’s also because Honda as an automaker never ceases to amaze in the things they are able to do around the simple concept of developing desirable automobiles. 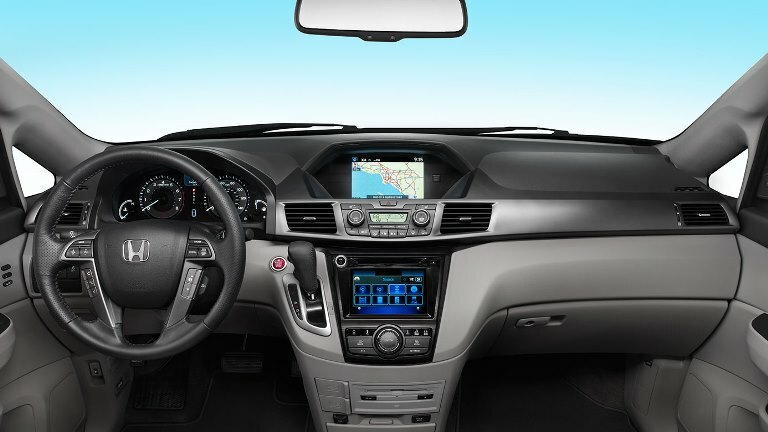 2018 Honda Odyssey Adds New Features – With a host of new technological features and an award-winning interior, families are very excited about the updated Honda Odyssey minivan, which remains among the most respected models in its segment. 2018 Honda Accord Gets a Slick Redesign – If you haven’t seen the new Honda Accord yet, brace yourselves for the same sort of sublime experience as when you first saw the updated Honda Civic models. This car will remain reliable, efficient, and technologically-advanced, but it has taken a big step forward in aesthetics, too. New Honda Civic Type R and Honda Civic Si Debut – Finally we have seen each of the Honda Civic variants promised us for 2017, and these two new sporty models are among our favorites to date! Honda Clarity Offers Elite Efficiency – As the automaker’s new green model, the Honda Clarity gives San Diego, CA customers top-shelf efficiency in a package that looks good and performs well, too. If these haven’t done enough to get you excited about what’s on the horizon for Honda, then we’re not sure what will. Stop by Pacific Honda any time to see that used Honda cars and new Honda cars both are offering plenty of exciting things as we head into fall.